EKO sleepover in Pigg’s Playbarn – today ! The annual EKO sleepover begins today, Friday 28 August at 10.30am, in Pigg’s Playbarn & lasts until tomorrow morning (Sat 29 Aug, 10.30am). Places cost £35 per child & include meals, forest school & playtime in the Playbarn ! Info@ekolearning.org.uk or 07876 658 467. 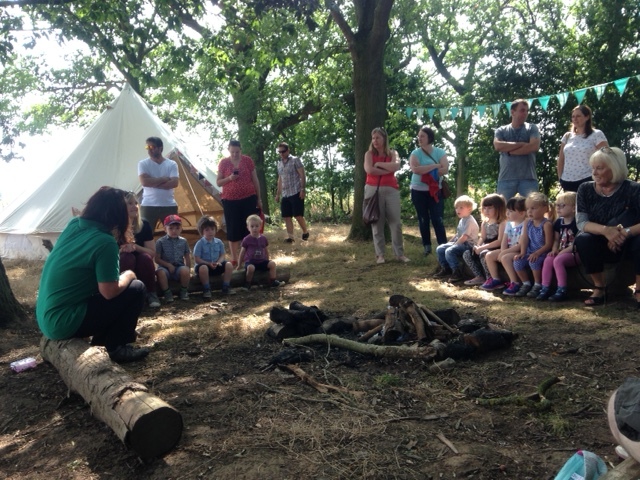 Educating Kids Outdoors holds very popular birthday parties on the Skylark Nature Trail at Apley Farm Shop, in conjunction with Pigg’s Playbarn. 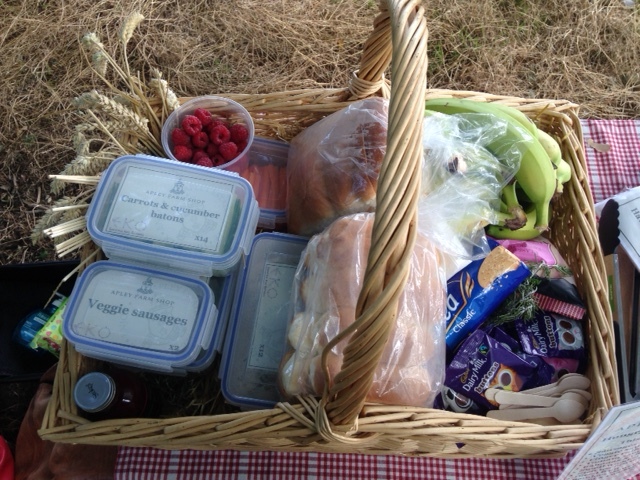 They’ve just sent me these photos of a recent party – the hampers from Apley Farm Shop have been very well received !